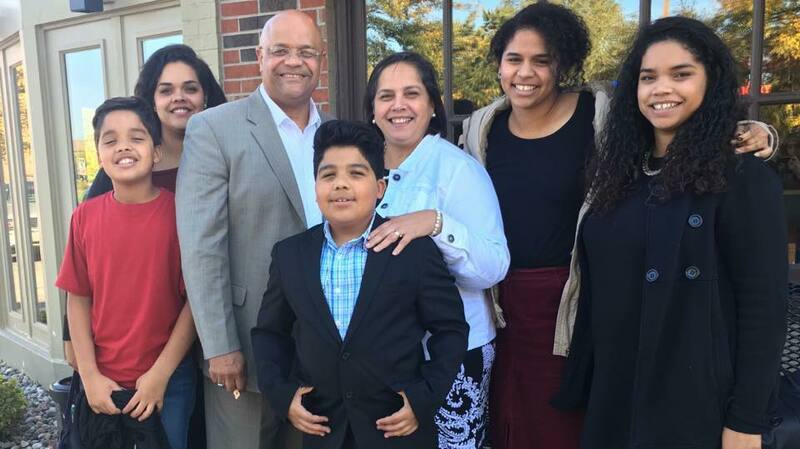 My name is Jose Garcia and I am currently living in Chicago, but I was born and raised in the Dominican Republic. I was raised in a devoted Roman Catholic family and was baptized a little after I was born. My family wasn’t too active in the church, which is common in my country. We then moved across the street from the Templo Bautista Central. It was there that I would receive my second baptism around the age of twelve. I grew up in the church, and even became the youth leader. At this point in my life, I believed that I was saved, that I had been following the right path. Then, I decided that I wanted to become a pastor. However, I studied communications in arts as well. In December of 1984 a church asked me to become their senior pastor. It was a congregation of 12, and though I was reluctant to serve, I accepted a year later in 1985 and became their full-time pastor. Although I made a profession of Christ, I was not truly saved till about 5 years later. 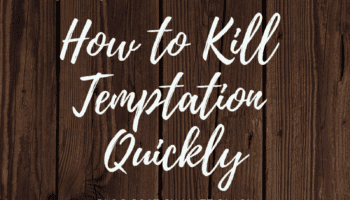 I was convicted by another speaker during a pastors’ conference, and in that moment I came to fully realize that I was a sinner saved by grace. I accepted the Lord into my heart and asked my best friend to baptize me. It was my third baptism, but the significance is that at this moment in my life I was truly born-again. 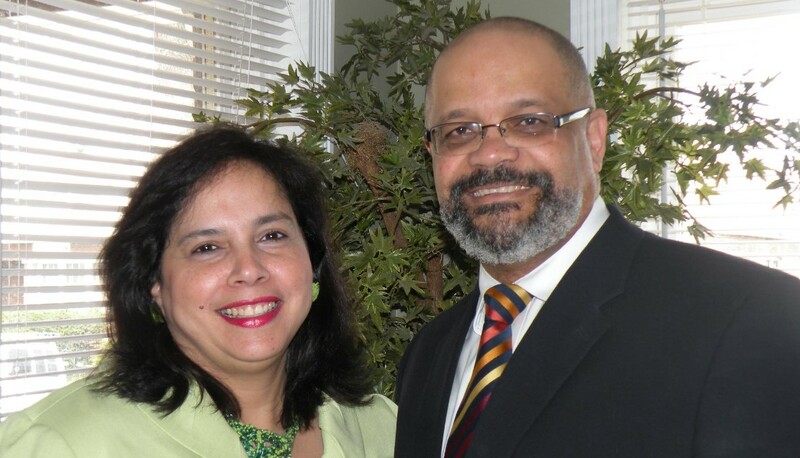 Currently Pastor Jose works as Senior Coordinator for the Ministry in Latin America for Children’s Hunger Fund as well as the pastor of Iglesia Esperanza, the Hispanic ministry of Living Hope Bible Church. He recently earned his PhD in Counseling from Louisiana Baptist University and Seminary.